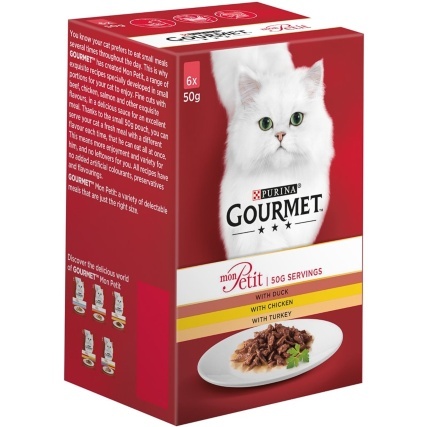 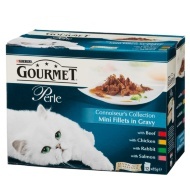 Gourmet Mon Petit Cat Food - Poultry. 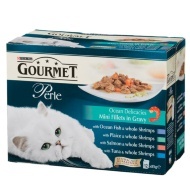 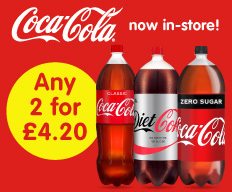 A tempting variety of flavours to tempt your cat's taste buds. 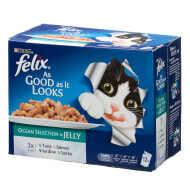 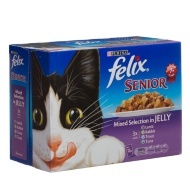 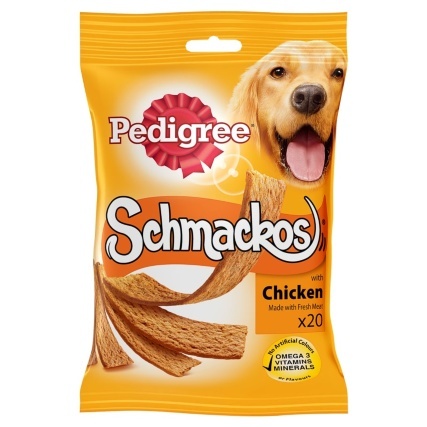 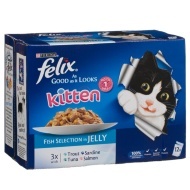 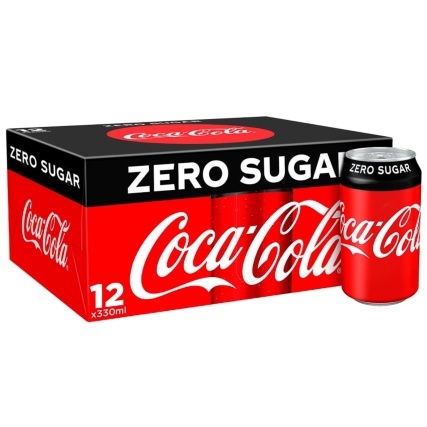 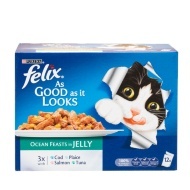 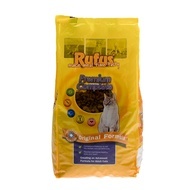 Packed with essential vitamins and minerals to keep your adult cat healthy.